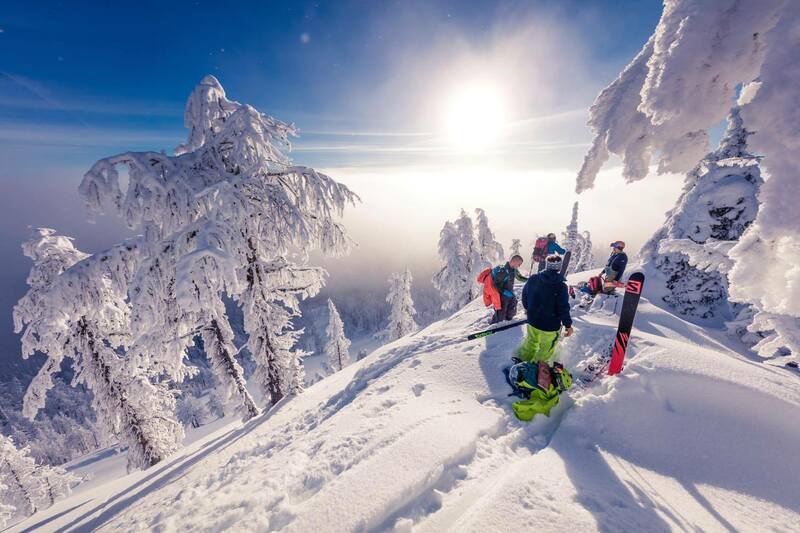 One of our pics made the Top 25 of red Bull Illume! Our resident photographer Geoff Holman had a photo selected for the Top 25 of the Red Bull Illume Contest. This shot was taken on a helicopter-assisted ski touring adventure at a new lodge called Mountain Ski. The conditions we perfect. Cool temps, sunshine, powder and frost laden larch trees. Congrats to Geoff on being recognized in this competition. Here's your chance to ride with snowboarding icon 'DCP'! 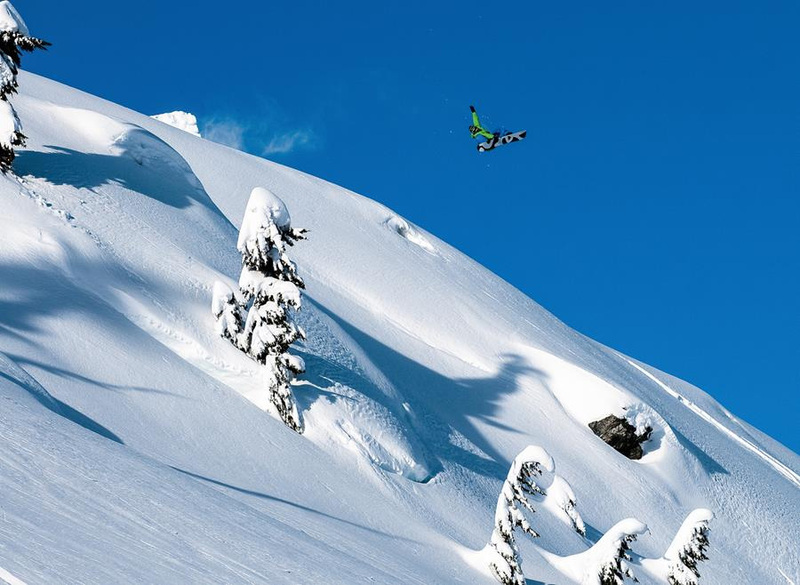 Considered one of the most influential backcountry riders of all time, DCP has teamed up with The Perfect Snow and Bella Coola Heli Sports to create the "Legends Adventure" package. Taking place January 15-22, 2017 – DCP will ride the rugged peaks around Bella Coola with 10 lucky riders. And you can be one of those riders! For 8 days (7 nights) do run after run in deep Canadian powder, ripping lines with DCP and his cameraman! 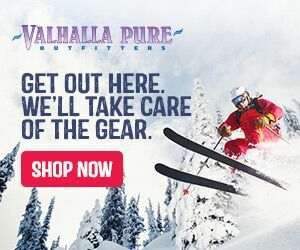 Check out Bella Coola Heli Sports for epic heli-boarding, luxury accommodation, private massages, gourmet meals, and photos & videos to remember this one off experience! Not much to say, just watch...and weep a little and the glorious powder. It was announced today that Eagle Pass Heliskiing will be operating a brand spanking new lodge for the upcoming 2017 season. 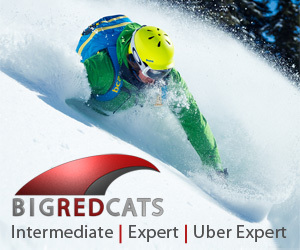 Situated on 8 acres of premium BC backcountry sits a 9500 sq ft lodge designed to accomodate all the needs and wants of 12 powder hungry heliskiers at a time. With a massive snow year expected and the new lodge experience, Eagle Pass Heliski will be a place you should be putting on your list this season. Check out this new trailer called Firing Lines - Skiing on the Line of Control. Two things are for sure - the mountains look epic and it definitely snows there! 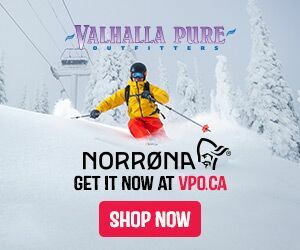 Win a 4 Day Trip to Norther Escape Heliskiing! All you have to do is join the list. 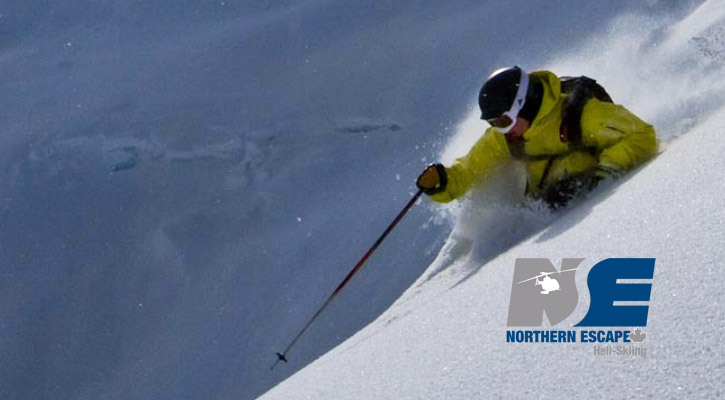 Northern Escape Heliskiing is rewarding one lucky winner with a 4 day trip just for entering the contest. The draw will take place at the end of the 2016 season and the trip will happen in the 2016/17 season. So enter today and cross those fingers! 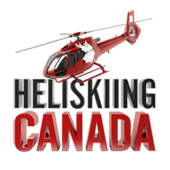 Here is a great little video from Snowseekers.ca on the history and overview of Purcell Heliskiing. 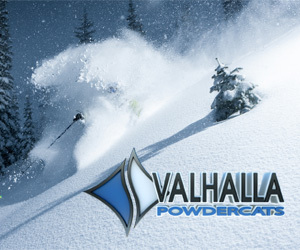 They are located around Golden BC amongst some staggering peaks and seemingly endless bowls of powder. You can tell the owners live and breathe the lifestyle of heliskiing. In fact, the owner makes note that his father was a mountain guide in Europe and now he is passing the torch to his son adding up to 3 generations of guides in the family.